There’s no way that the REP could have known that My Country; a work in progress would come to Birmingham in the middle of a snap general election campaign. Running from Tuesday 16th May to Saturday 20th May, in the REP’s Studio, this new play directed by Rufus Norris promises to hold a mirror up to post-Brexit Britain. The timing could not be better. The fallout from the referendum is ongoing: embroiled as we are in an identity crisis which threatens to change the very fabric of our country; it is clear that our belief systems are dividing us. The Arts has always had a responsibility to reflect what is happening in society and this is what Norris set out to do. The interviews evolved into My Country; a work in progress, written in collaboration with Poet Laureate Carol Ann Duffy and based on more than 80 hours of transcripts containing the thoughts of the spectrum of society. Drawing from the emotional and, at times, extreme views of the community, My Country presents as a timely examination of where we are. 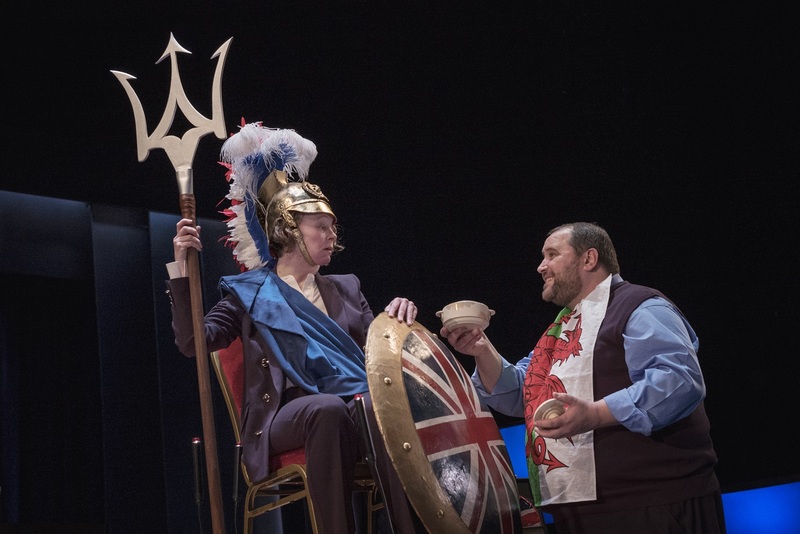 Perhaps realising that confronting the views of your political opposite may be an exhausting prospect, the play apparently uses Britannia herself to rally (or perhaps referee?) her people. It remains to be seen (no pun intended) whether there will be any light relief in such a seismic topic. But in asking if there can ever be a United Kingdom, before a general election which is arguably leaving us feeling more at odds than ever, My Country; a work in progress certainly promises to challenge. Let’s hope it also entertains. 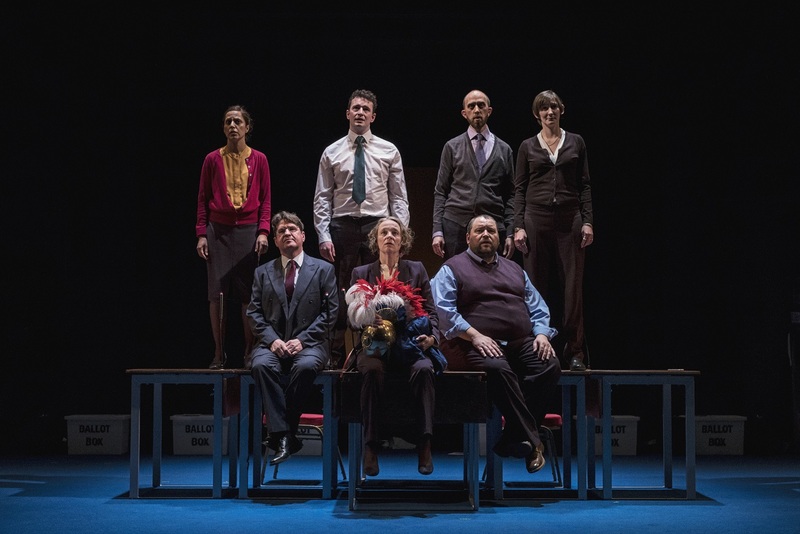 My Country; a work in progress runs at the Birmingham REP from Tuesday 16th to Saturday 20th May, as presented by The National Theatre. Evening performances will be held daily at 7:45pm, with matinees at 2:45pm on Thursday 18th and Saturday 20th May. For direct event info – including full venue details, show times and online tickets sales, click here.